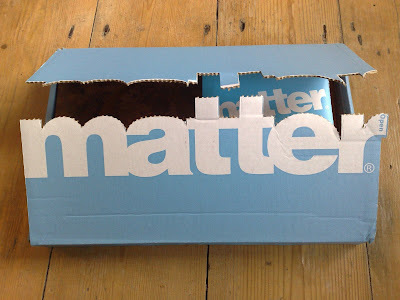 The Matterbox is a new form of direct mail where a range of branded, quirky content is put together and sent out in a 'matterbox' - the guiding principle being that 'in a digital age, Matterbox wants to bring companies and people together around real, physical things.' 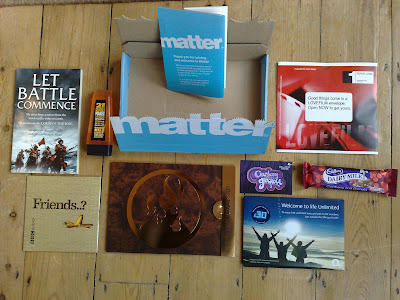 The first Matterbox was sent out in Feb 2008 (Matterbox review - February 2008) and the second one arrived today. So what was included in Matterbox 2? 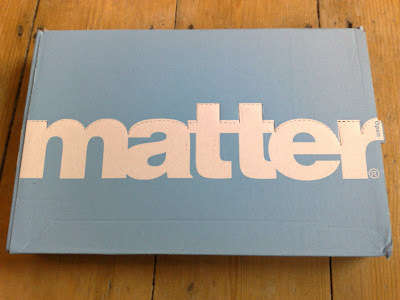 The original concept of Matterbox is 'direct mail you want to receive' and I think Matterbox 2 lives up to this. It is also interesting to note the future Matterbox plans, where registrants will be able to record preferences on an online profile so future boxes will be customised to the recipients taste. So once again, thank you for the stuff , looking forward to the next one! Glad you enjoyed your Matterbox. Really great to see you writing about it. Thank you. Be great if you could log into the website and give us your feedback - everything will help us plan the next Matter. 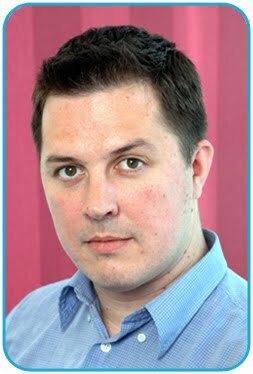 - Andy - interesting way of reviewing it. I've never thought of using video to show an 'unboxing experience', maybe something I'll think about for the future!